Place tomatoes on a large, rimmed baking sheet. Season with 1/2 tsp. salt and 1/4 tsp. pepper. Drizzle with olive oil, and toss to coat. Place in preheated oven and roast until tomatoes are softened, approximately 12 minutes. Using a slotted spoon, remove three-quarters of the tomatoes to a mesh strainer and place over bowl to drain. Set the remaining one-quarter of the tomatoes aside for topping the flat iron steak. For vinaigrette, in a medium bowl whisk together the vinegar, garlic, lime zest, and lime juice. While whisking, stream in the extra virgin olive oil. Add the blue cheese, 1/2 tsp. salt, and 1/4 tsp. pepper; whisk to blend. Add the drained roasted tomatoes, whisk together, then set aside. Meanwhile, place a cast-iron skillet over medium-low heat. Add in the butter and allow to melt. Add in the panko breadcrumbs and toast until golden, approximately 3-4 minutes. Transfer to a paper-towel-lined plate. Allow to cool for a few minutes, then toss in the minced chives, and set aside. In a small bowl, mix together the chili powder, paprika, garlic powder, and remaining salt and pepper. Season both sides of the flat iron steak with the mixture. Heat a grill pan over medium-high heat. Place the steaks onto the grill pan and cook, turning once, to desired doneness. Place cooked steaks onto a large plate or platter, cover with aluminum foil and allow to rest for 5 minutes. Slice steaks into 1/4-inch slices. To serve, stagger steak slices, top with vinaigrette and panko breadcrumbs. 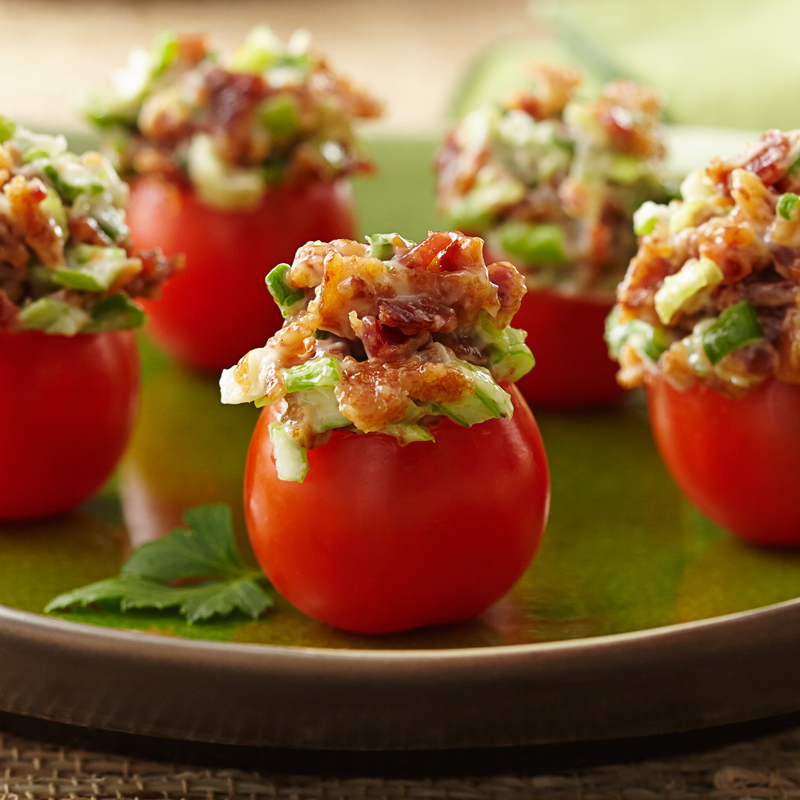 Garnish with reserved roasted Glorys® tomatoes, and top with blue cheese crumbles and chives. 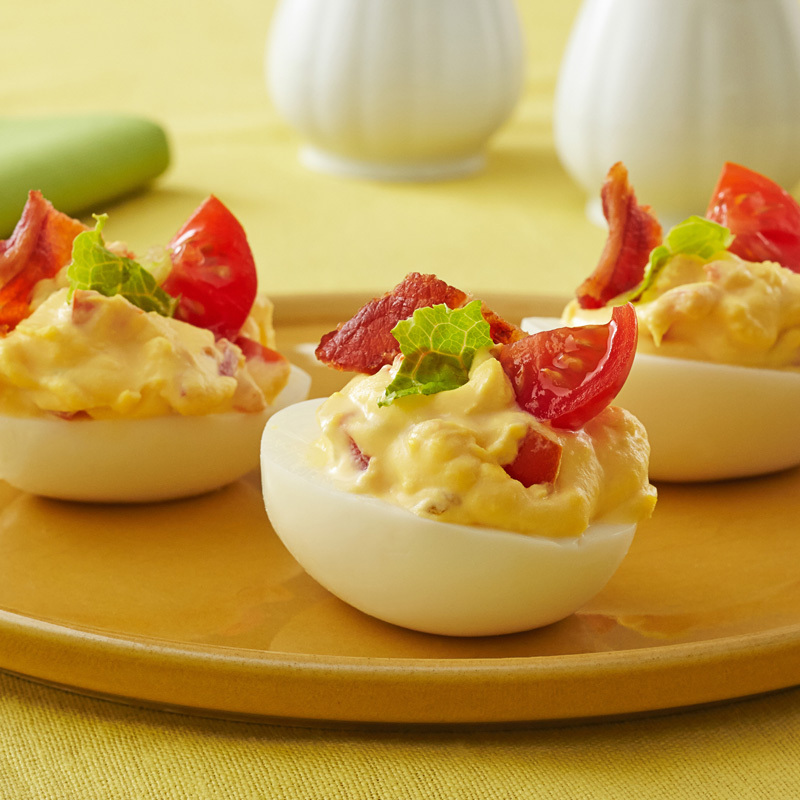 Inspired by the recipe submitted by 2014 Glorys® of Cooking winner Debbie Reid.